Muuse Ismaaciil Galaal (Muse Ismail Galal in the anglicised spelling) was a researcher, scientist, historian, writer and poet whose most important lasting legacy is the role he played in the creation of the modern written Somali alphabet and in preserving numerous accounts of Somali culture and heritage, which would otherwise have been lost forever. Category: Books. Author: Jama Musse Jama. 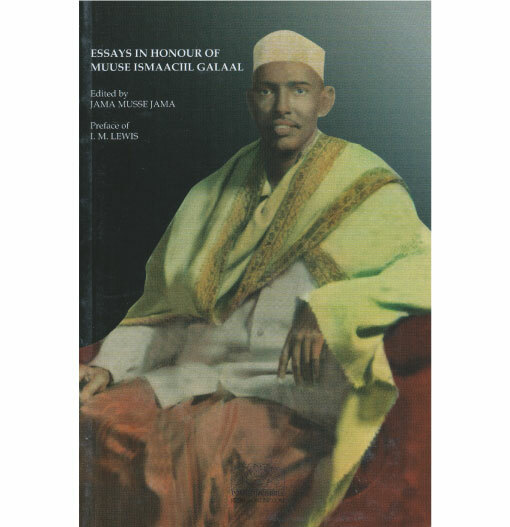 This is a short volume of essays in honour of Muuse Galaal, and was published in collaboration with Somali Week Festival in commemoration of the 30th anniversary of his death. Mohamed Ibraahin ‘Hadraawi’ is the most famous of living Somali poets, described as ‘the Somali Shakespeare’. 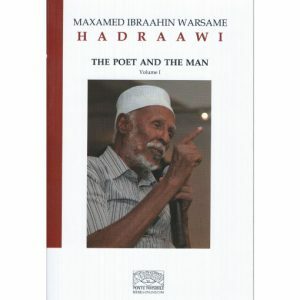 This collection of his poetry in English and in Somali marks the first bilingual printing of most of the poems included, and is the first volume in an intended series. 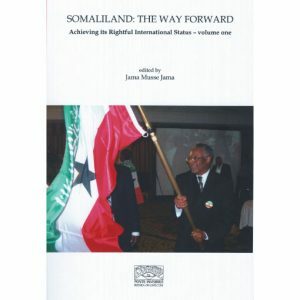 The first in a two-volume set, ‘Somaliland: The way forward’ is edited by Jama Musse Jama and argues that Somaliland’s international recognition is not only long overdue but essential for the consolidation of the peaceful settlement in a uniquely democratic state within the volatile Horn of Africa. 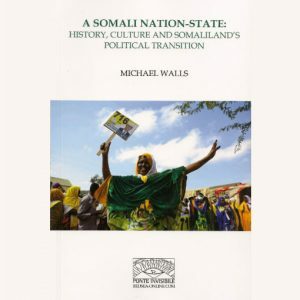 It includes chapter contributions by Dr. Mohamed A Omar (then Foreign Minister of the Republic of Somaliland), Dr. Abdishakur Jowhar, Sylvie Aboa-Bradwell, Dr. Michael Walls, and Dr. Steve Kibble. It also contains major writings by the late Professor Ibrahim Megag Samatar, who was an active participant in Somaliland politics for almost five decades.